3 Ways to Make the Most of “The Year of Personalization in B2B Marketing"
Technology platforms are shifting their focus from mass email blasts to personalized communications that acknowledge the declared data given to a company by customers and leads as they shop and ask questions. Your relationship to customers relies on personalizing messages and communication, which can be achieved using conversational marketing, account-based marketing and optimizing your use of social channels. 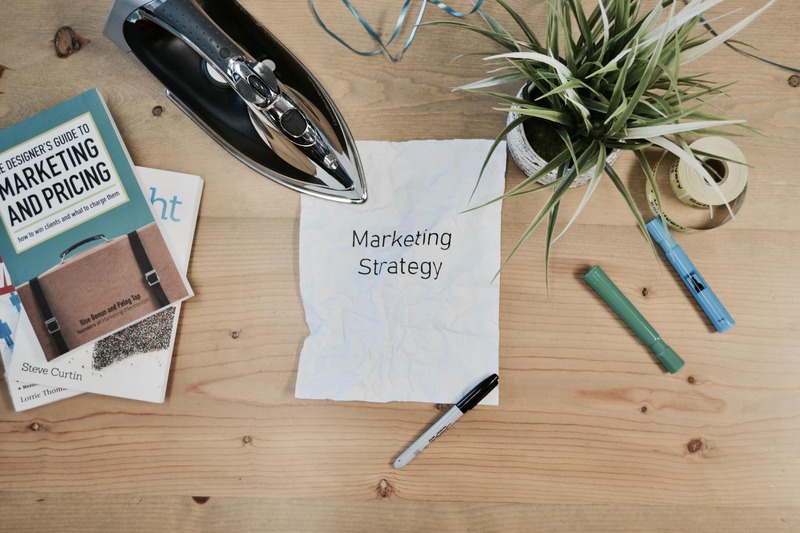 In this post, we’re taking a deeper look at these three tactics, breaking down what they are and how to execute them, to help marketers survive and thrive and generate leads for their B2B businesses in the year ahead. Conversational marketing is the way forward in interacting with your customers and nurturing leads. Chatbots help you streamline lead generation and sales by asking the right questions at the right times. Account-based marketing makes customer interaction more personal by narrowing your focus and your goals. Social media is a great platform to showcase your brand personality and take the conversation with your audience further. Conversational marketing is about continually interacting with your prospects and customers: as a company, you express how interested you are in doing business with a prospect and allow that prospect to do a good portion of the talking. In sales, success often comes from giving people the opportunity to disclose what they want and provide detail. Conversational marketing is a scalable way to open up your communication with them and make the conversation two-sided, dynamic and interactive—and chatbots and artificial intelligence (AI) are two key ways to accomplish this. Using chatbots on your website allows your visitors to ask specific questions. Drift is a popular platform to use for conversational marketing, providing chatbots, called Driftbots. These Driftbots interact smoothly with prospects and customers while also gathering information about what these people are looking for that helps the company keep messaging fresh and personalized. They assess leads by asking qualifying questions, and can also set up sales appointments, all while storing the information they collect. Conversely, if you were to prompt that same pricing page visitor with a generic prompt like, “How can I help you?” the conversation would be likely deemed irrelevant and unhelpful by the visitor, causing them to leave your site. According to Forbes, AI will play a significant role in conversational marketing for its ability to capture and personalize user experiences based on declared data, or the data that a user willingly shared in conversation with a brand or through a form. 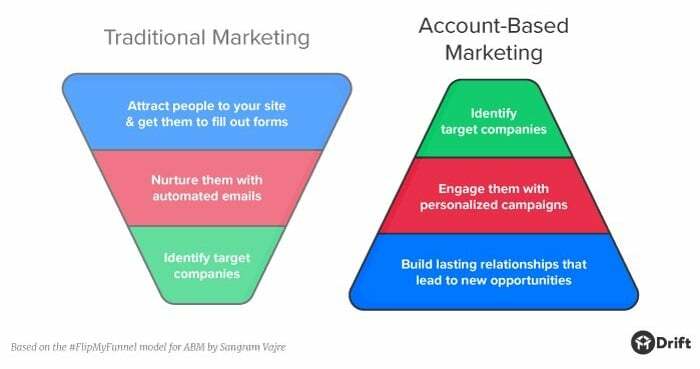 Account-based marketing (ABM) is one of the key approaches to making your marketing more personal. Essentially, ABM techniques cast a much smaller net by directly targeting key business stakeholders who influence purchasing decisions with the intent of securing select accounts. Rather than sending a mass email blast to a wide-range of prospects, you invest time, energy and marketing dollars into speaking directly to a company you wish to secure, or directly to the decision maker. ABM means you need to narrow your focus, not only in terms of accounts, but also in terms of goals. Making an initial sale, getting a customer to renew a subscription or priming a customer to provide a stellar recommendation can all be specific goals you have for a buying experience you are putting together. Differing goals mean that you need to create different paths to unique destinations at the end of the buyer’s journey you create. The way someone receives a message or finds your content is just as important as the message itself. The tools you’re using for conversational marketing techniques should be collecting and saving declared data from prospects and customers. Email marketing may be efficient and cost-effective, but using a mix of social channels and messages is the best way to put that declared data to use. Someone who has already begun their buyer’s journey with your company shouldn’t be getting an email geared towards a prospect that just learned of your company. A prospect who shared with a chatbot they’re looking for one specific product shouldn’t then receive a phone call from a sales rep about another. It’s possible that the marketing software your company already uses has new features that lend themselves to your ABM approach. It’s also not difficult to find marketing software that facilitates a personalized methodology. When the information from your conversations with prospects and customers informs your CRM, your marketing team can make sure that the right customers are seeing the right communications. With that in mind, interacting with users on social is a great way to show your brand’s personality. 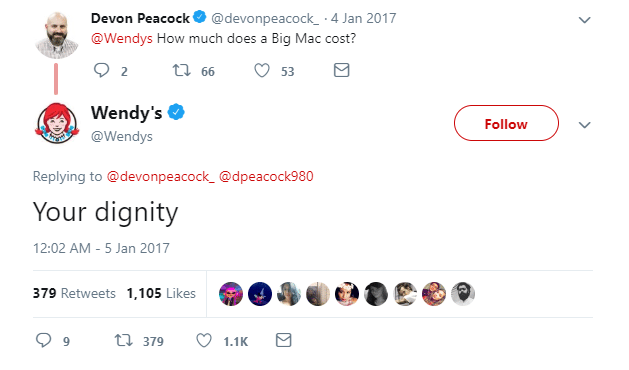 With humorous interactions between brands and social network users on Twitter going viral, it’s time to take a lesson from social-forward brands and publicly respond to your advocates, prospects and customers. Your company doesn’t have to take a silly or sarcastic approach to social media like some brands do. Rather, your company’s voice on social media should reflect your brand’s values and personality. Brands have often found success in social channel optimization by following topics that relate to them. A brand can search through social media topics, find a conversation that’s already taking place and jump in. For example, if a company that uses services like yours posts about a new project, follow, like and post a relevant reply! At best a two-way interaction will occur (or, if we’re getting really excited, a conversion), and at least, brand awareness will take place. The common, impersonal B2B marketing approach has become stale and ineffective. Until now, companies have relied on prospects to share contact information before a brand has ever interacted with them personally. It doesn’t make sense to expect customers to act on their interest without us expressing our interest in having them as a customer first. So to do that, we express our interest by creating a buyer’s journey that welcomes, informs and interacts with them on a personal level. Chatbots, ABM tactics, and social optimization are all about having a personalized conversation. All you have to do to be part of a conversation is listen and respond accordingly — these are basic human principles and they’re taking over 2019.